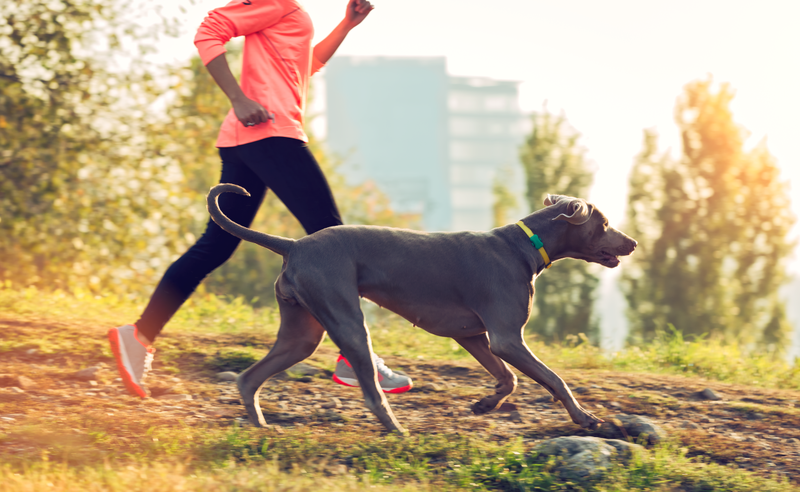 Australia’s fitness culture continues to explode, yet there is a growing increase in dog obesity, with over three-quarters of Australia’s pet owners claiming that their dogs are pushing the weight boundaries. 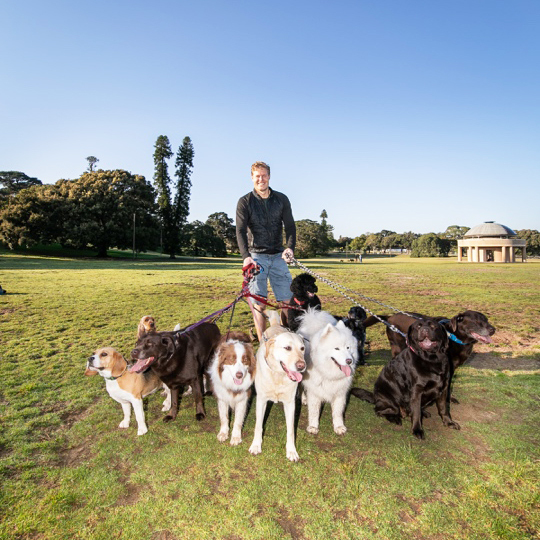 To celebrate National Dog Walking Week (1-7 October 2018), Dr Chris Brown has joined forces with Mars Petcare to urge Aussies to get out and about more with their furry friends - and to make the most of having a pet as a personal trainer. “It’s a win-win solution - just walking 20 minutes a day, three times a week will keep you and your dog in shape. “As a nation, we spend a lot of time focusing on our own health regimes, but we need to remember that every dog has specific health and well-being needs too. Just like kickstarting our own personal weight loss journeys, we can take small steps and see great improvements in a short period of time – and the best part is that it also helps us keep in shape too,” says Dr Chris Brown. 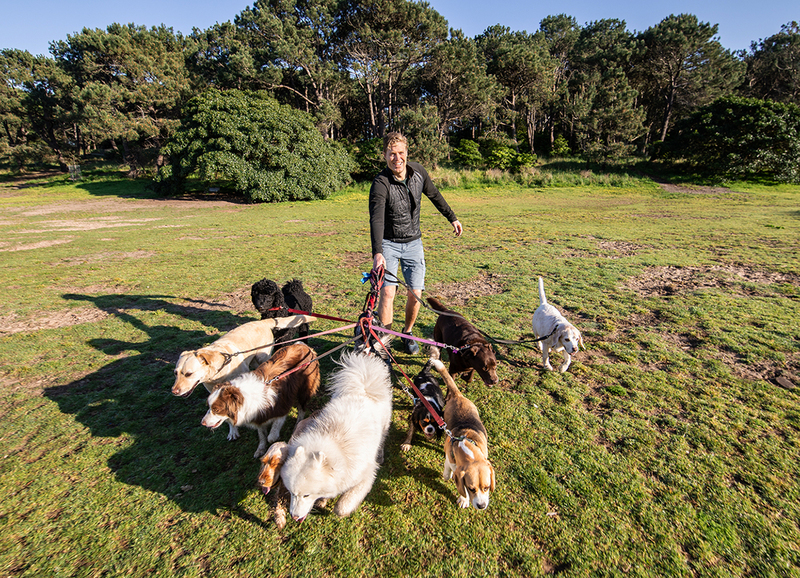 With busy lives, it’s not always possible to get out and exercise our pets as much as we’d like, which is where organisations like Dogtrax Australia come in. “We are here to help dogs get the exercise and social interaction they need to thrive,” says Charlie Veitch from Dogtrax Australia, which not only offers dog walking services, but also organises community dog walking events. Australian pet advocate Mars Petcare Australia recognises that keeping on top of your pet’s health can be a challenging task and has created a wealth of dedicated resources and programs to make life easier for pet owners. Mars Petcare is a diverse and growing business with 75,000 Associates across 50+ countries dedicated to one purpose: A BETTER WORLD FOR PETS. With 75 years of experience, our portfolio of almost 50 brands serves the health and nutrition needs of almost half the world’s pets – including brands PEDIGREE®, WHISKAS®, ROYAL CANIN®, NUTRO™, GREENIES™, DINE®, MY DOG®, IAMS™ and EUKANUBA™ as well as The WALTHAM Centre for Pet Nutrition which has advanced research in the nutrition and health of pets for over 50 years. Mars Petcare is also the world’s largest veterinary health provider through a network of over 2,000 pet hospitals including BANFIELD™, BLUE PEARL™, PET PARTNERS™, and VCA™. We’re also at the forefront of emerging innovation and technology for pets, pet owners and veterinarians, with WISDOM PANEL genetic health screening and DNA testing for dogs, the WHISTLE™ GPS dog tracker, and LEAP VENTURE STUDIO accelerator and COMPANION FUND™ programs that drive innovation and disruption in the pet care industry. As a family business and guided by our principles of mutuality and freedom, we are privileged with the flexibility to fight for what we believe in – and we choose to fight for: A BETTER WORLD FOR PETS.